No matter what, keep on SMILING! You will make it through and thrive on the other side of adversity! 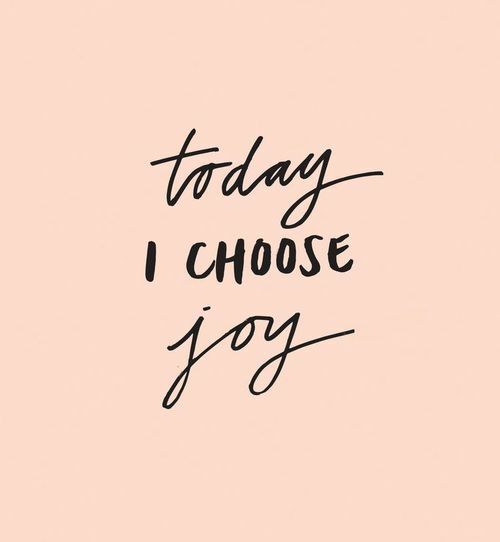 Joy Is A Daily Choice! I have to say that what I love the most about the word of God is that when I read it, it gives me a sense of peace and security. More than anything it reminds me that the Creator of the Universe is for me, by my side, and in my corner! How wonderful is that? You are loved! 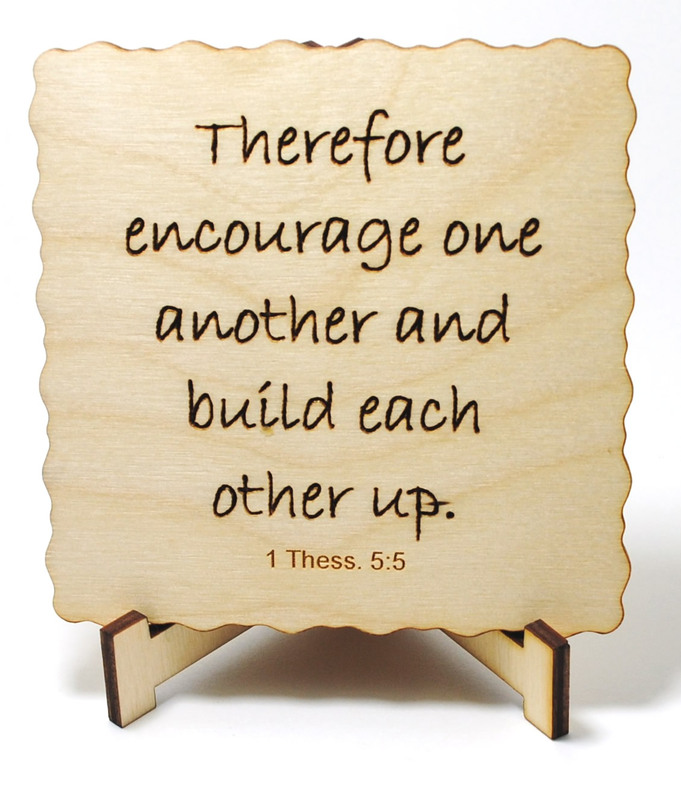 Be encouraged and be strong! 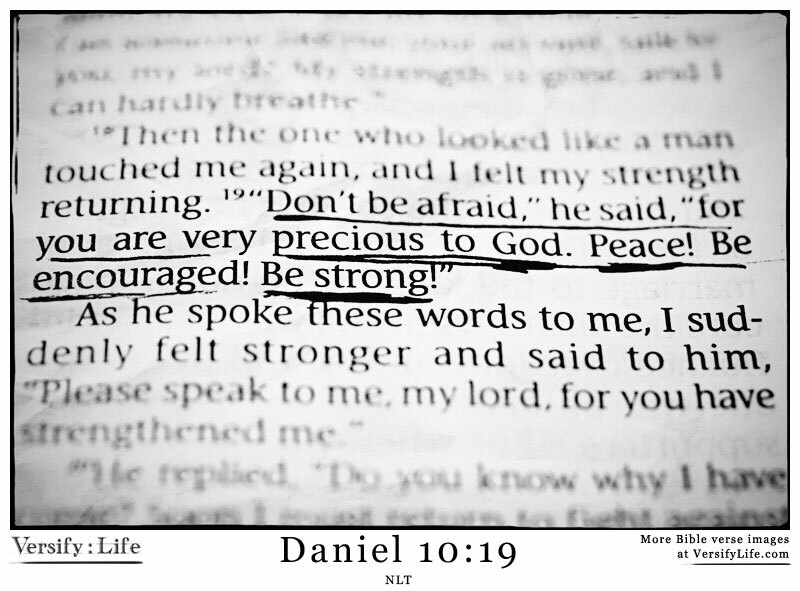 As stated in Daniel 10:19 you are precious to God! Go forth today with that comfort and joy! 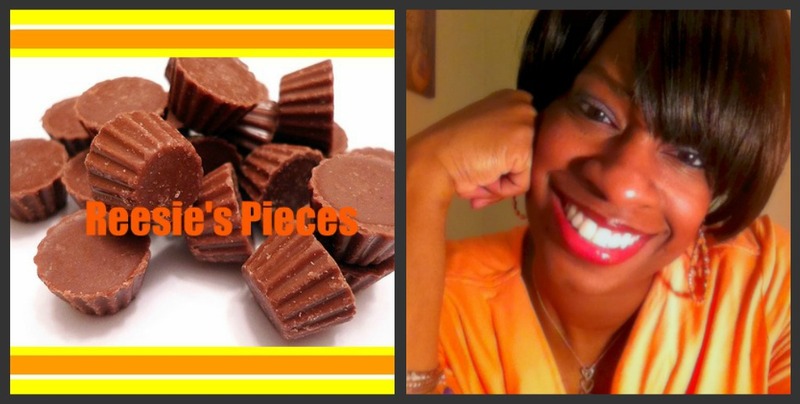 Stick with me and you will be encouraged to soar and reach your full potential! It’s what I do! 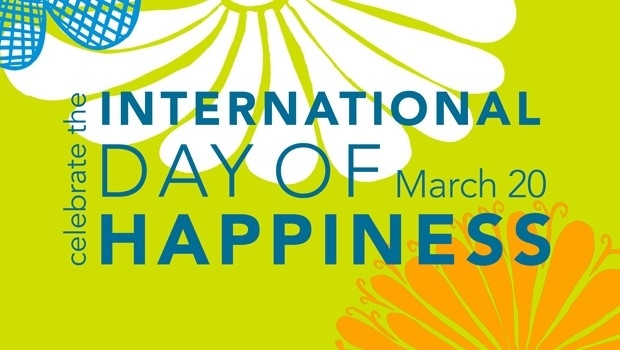 Up until this year, I had never heard of the International Day of Happiness. 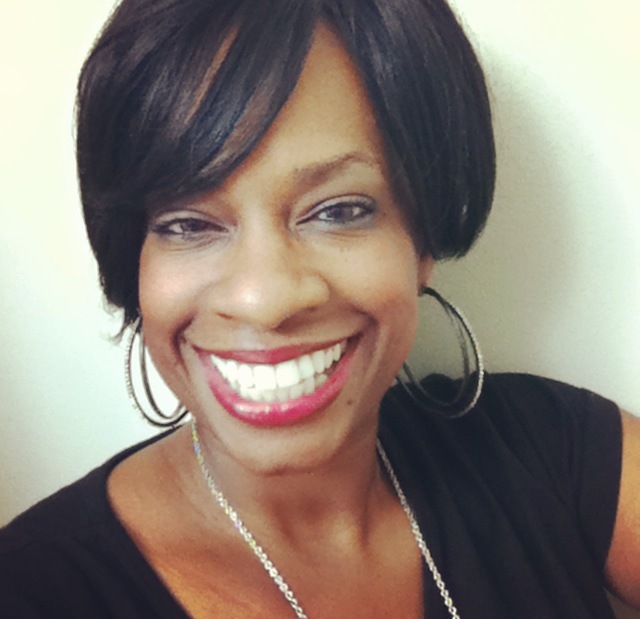 As someone who loves to spread joy and happiness, I am absolutely thrilled about it! I believe in a world where we have our share of so much sad news we need to celebrate the wonder and the gift of being happy! Spread the joy on March 20th and every day that you possibly can! 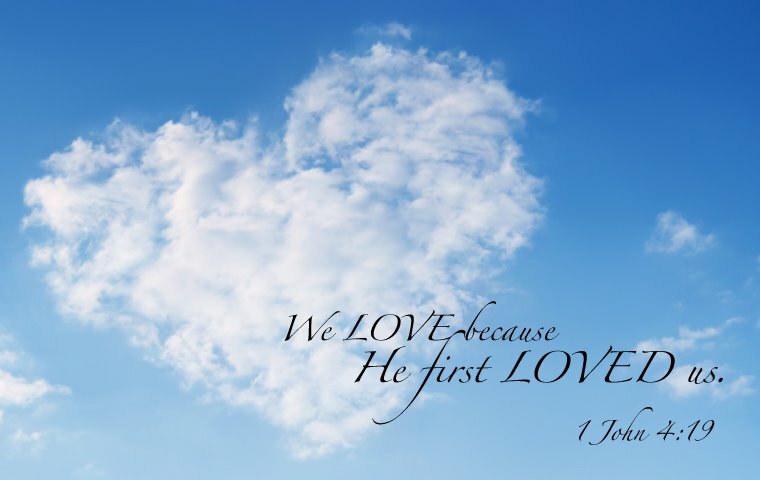 Allow February to be a month where you remind yourself that the greatest love of all will always come from God. 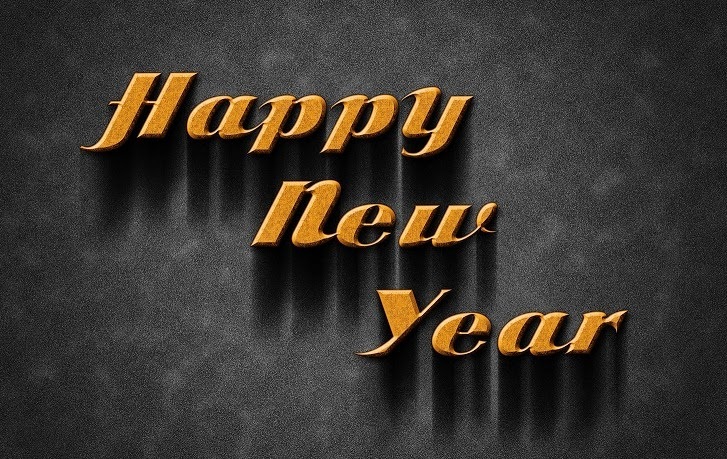 Go into this new year expecting greatness!